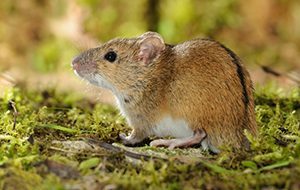 Mammal research and conservation in Belarus. The next level. They are smart and cute! Save them! We need your help. 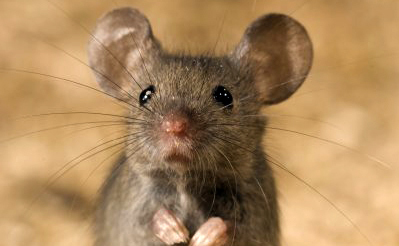 Support the work on mammal conservation. What is this all about? 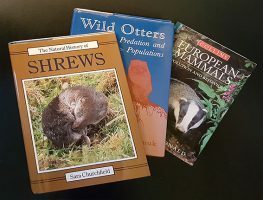 Find here more information on the mammal species of Europe and the people who work on their research, monitoring, and conservation. Welcome to the world of science and data. Meet the facts. Ask questions (forum). Find fellow researchers and conservationists. Anyone can join! Find out how you can take part in and support this work. 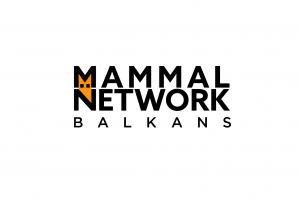 Be part of the Balkan Mammal Network. 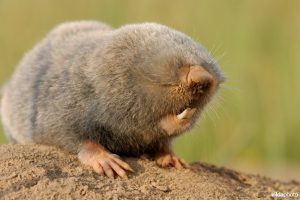 Join us on Facebook and stay informed about mammal conservation and research on the Balkans. Belarus has large areas of pristine natural forests. Many are Key Biodiversity Areas (KBA), inhabited by threatened mammals. However, information about their current conservation status is lacking. This project will enhance the capacities of the park employees to survey and preserve the special mammal fauna. 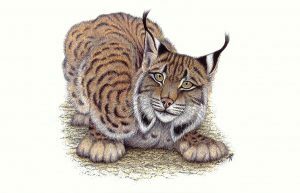 The first Atlas of European Mammals was published in 1999, some 20 years ago, and is now out of print. An update is seriously needed. The new Atlas will cover 42 countries, together good for an area of 11.59 million km2. 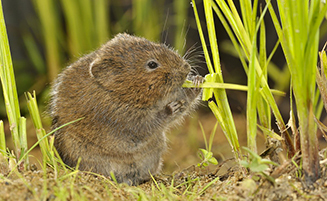 Did you see a mammal, upload your sighting to one of the data portals. 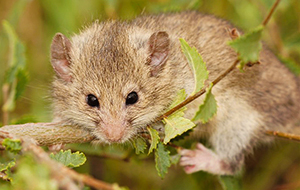 The Mouse-tailed dormouse is the most rarest dormouse in Europe. It occurs only in Bulgaria and Turkey. 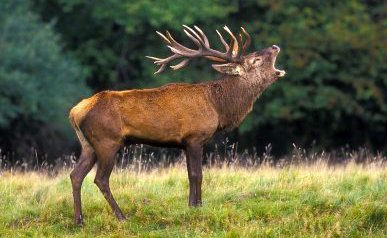 For its conservation, more information about its population status and habitat requirements is needed. All images on this site are copyrighted and may not be used without previous agreement from the copyright owner. Main image provider: © Vilda 2019. © The Habitat Foundation 2019. All rights reserved.